According to data from the U.S. Department of Labor, Bureau of Labor Statistics, job opportunities for Certified Nursing Assistants will increase by 21 percent between the years 2012 and 2022. When compared with the rate of growth for other occupations, CNA job opportunities are faster than the average. The projection provides excellent news for anyone interested in a career as a CNA. It is important to note that job opportunities are specific to the industry. The aging Baby Boomer population is the primary reason for the BLS projections. 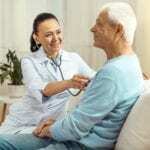 Therefore, you can expect that the largest growth within the CNA industry will arise from the need to care for this sector in long-term care facilities, nursing homes, and hospice centers. There were 18,230 CNAs employed in Colorado in May 2014. That number will increase to 21,146 by the year 2022. This breaks down to the addition of close to 3,000 new jobs, not including efforts to replace vacancies left by existing CNAs. Ann Rose School of Nursing Arts, Inc.
Ann Rose School of Nursing Arts offers a 15-day CNA training program. However, students can also enroll in the fast-track option and complete the program in just 8 days. Morning, afternoon, and evening schedules are available for the 15-day class. The 8-day class requires attendance Monday through Friday from 8:30 am to 5:00 pm. Applicants must be at least 16 years, obtain criminal background clearance, and provide evidence of a negative TB test by the first day of class. The program is divided into classroom and lab sessions in the school’s facility followed by clinical sessions at a local nursing home. Classroom topics include law and ethics, basic nursing principles, infection control, patient hygiene, patient rights, nutrition, transferring patients, rehabilitation and restorative techniques, and communication. Students must wear scrub on the final day of classes and during the clinical experience. The total cost of attendance is $1,100 for tuition, textbooks, and criminal background check. The 8-class costs $1,200. 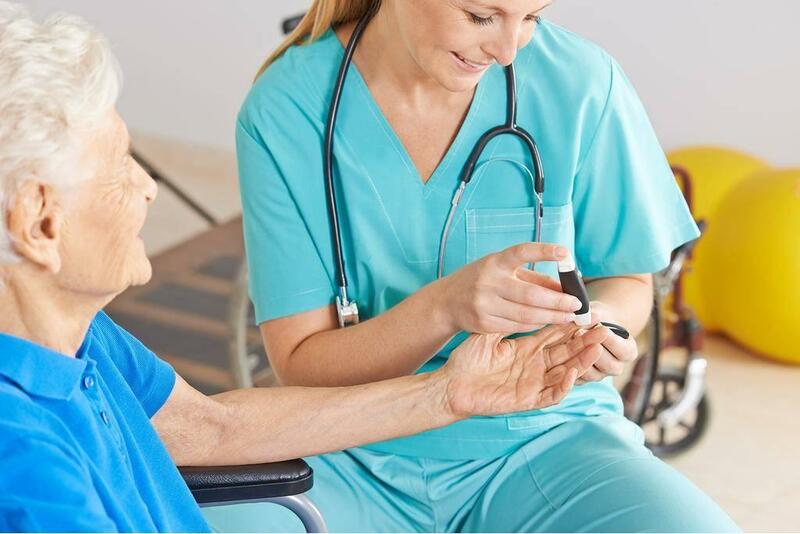 This nursing assistant certificate program at Range Community College equips students with the entry-level skills needed for employment as a nursing assistant in a variety of settings. All applicants must pass a criminal background check for entry into the clinical component of the program. Physical abuse, theft, domestic violence, and illegal use of weapons and/or controlled substances will disqualify an applicant. OSHA guidelines require students also to fulfill the immunization requirements including a negative TB test and seasonal flu shot during the spring and fall semesters. Students earn 5 credits transferrable to a degree program at FRCC. Graduates are those who earn a minimum grade C or above and are eligible to take the State Certification Exam for certification as a nursing assistant. Tuition is $959.50 plus expenses for textbooks, uniform, and clinical supplies. Agape’s 80-hour nursing assistant training has a huge success rate for students for the Colorado Board Exam. The school promises personalized attention and a small student/instructor ratio. Through personalized teaching methods in the classroom, lab, and clinical site, students acquire essential skills to success on the job as entry-level nursing assistants. Upon successful completion of the exam, students are eligible to take the Colorado State Board exam available at the school’s facility. Applicants must pass a criminal history check, provide negative TB test, pass a physical exam and provide immunization records. The American Heart Association Basic Life Support is needed for entry into the clinical component of the program – also available at Agape. Compass Nursing Arts offers day, evening, full day power classes, and flex classes that provide a portion of the nursing assistant training online. Graduates not only have the knowledge and skills to pass the Nurse Aide Board exam but also to work confidently in a real-world setting. Applicants must complete the registration packet, provide a negative TB test completed within a year before commencing the clinical experience, obtain a seasonal flu shot, pass a criminal background check, and complete CPR training. Students must wear scrubs and closed-toe shoes to the clinical rotation. The school reserves the right to conduct random drug screening during the training. The cost of attendance is $975, including tuition and the criminal background check. Students must pay for a watch with a second hand, the state test, flu vaccination, and TB test.